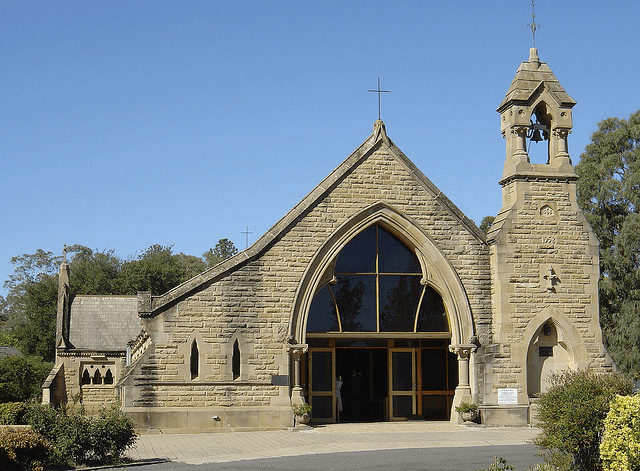 All Saints is an Anglican parish in the liberal Catholic tradition. We love worship, and seek to serve God, our neighbour and the world. We cherish diversity and engage wholeheartedly with the Scriptures and tradition. Excellent music, worship and preaching are important to us. In all that we do we aim to deepen our relationship with God and express God's love in the world. 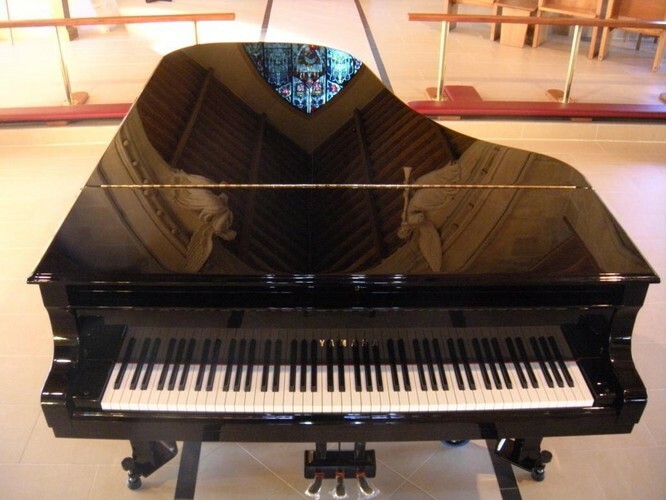 All Saints has a vibrant music programme to enhance its soul-stirring Anglican liturgies. 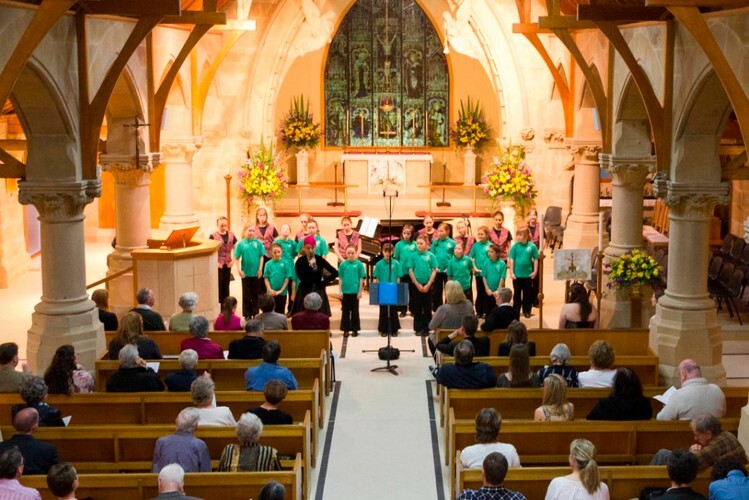 There are two choirs at All Saints: the Choir of All Saints, an SATB ensemble of 16-25 singers, and the Youth Choristers for young people aged 8 to 16. Both choirs sing regularly at the 9.30am high mass, choral evensong and other special services. Choral and organ scholarships are available for outstanding tertiary students. With its wonderful acoustic and architectural beauty, All Saints is frequently a venue chosen for concerts by choirs, orchestras and soloists.